For a scenic Summer Sunday run this year we decided to use the River Severn as our theme and to explore the history and geography of an area that we sometimes take for granted. 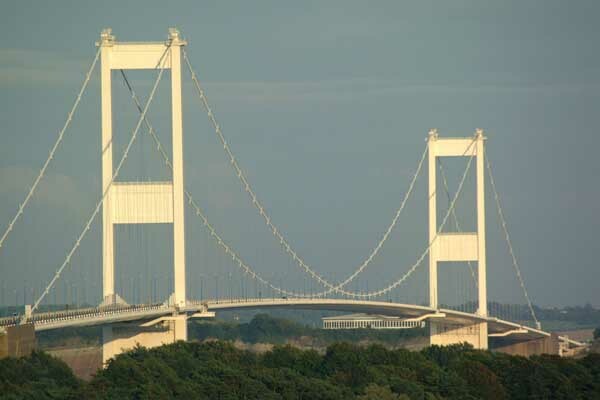 The River Severn has a good claim to be the mightiest river in our country: It is the longest river in Great Britain and the greatest in terms of water flow, with the second greatest tidal range in the world (48 ft). It can also claim to be our most dangerous river, having a forbidding history of many natural and man-made disasters. 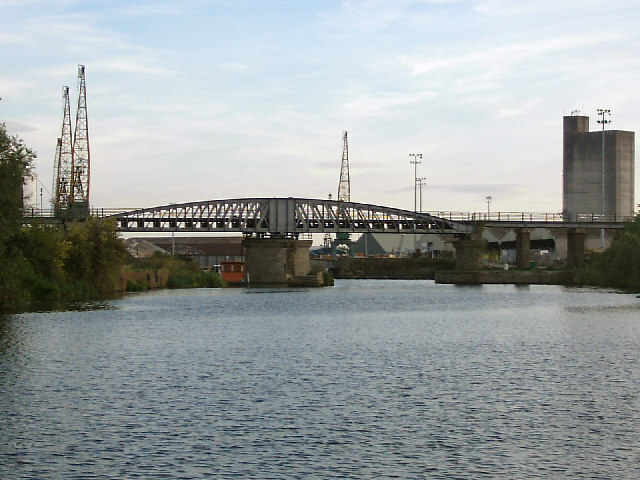 It also boasts a number of significant bridges, crossing points and industrial landmarks. We wanted to experience a little of this heritage during our tour. 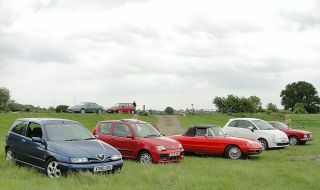 Our band of enthusiasts met at the site of the original Severn Ferry at Aust, with examples of Fiat, Alfa Romeo and Maserati in attendance, joined at the start by Rod Joy's prizewinning Benelli 900 Sei. 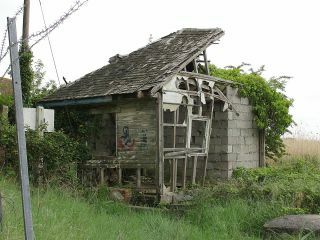 We spent some time exploring the remains of the original infrastructure, now sadly neglected and derelict. 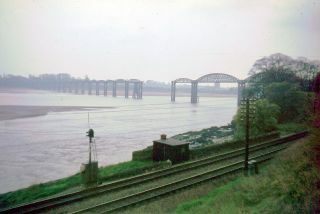 The crossing from Aust to Beachley was in use from ancient times up until 1966, when the first Severn Bridge was opened. 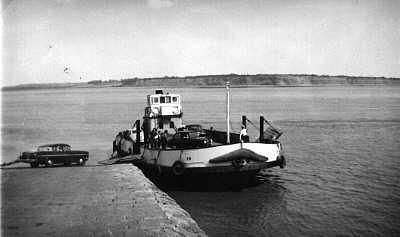 Three car ferries were in use in 1966, and we were to see the only survivor, The Severn Princess, at the end of our tour. 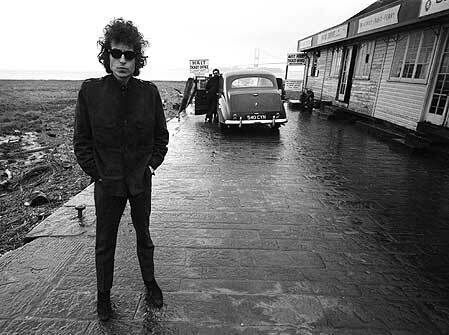 We also had the opportunity to re-enact the famous 1966 photograph of Bob Dylan, one of the last users of the ferry, with the Severn Bridge under construction in the background. 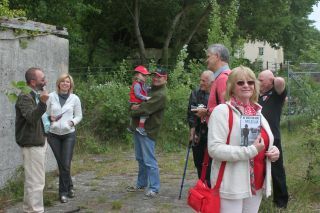 Before leaving we had a short talk on the features, history and geography of the Severn Vale and additional information was also included in our route plans. Setting off from Aust, we made our way north through Berkeley, passing the castle and stopping off at the port of Sharpness. Once one of the most active ports in the Southwest its decline is evident, but the impressive infrastructure is plain to see and testament to its importance to the commerce of the region. 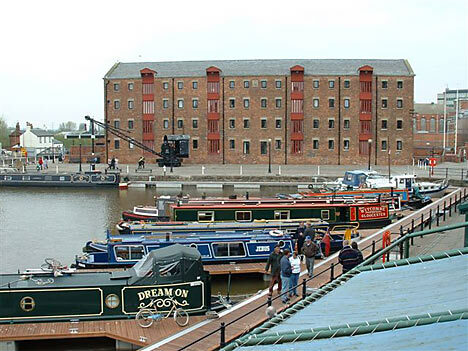 Sharpness is the gateway to the Gloucester-Sharpness canal, and also the scene of the 1960 Rail Bridge disaster, when two barges collided with the old rail bridge inflicting terminal damage, and killing five crew members. 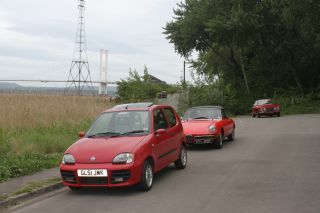 We enjoyed superb views downstream, and took a drive round the docks before departing northwards. Passing through Frampton On Severn (and the largest village green in the UK) we made a brief stop at Arlingham Passage, once one of the most dangerous places on the river and another former crossing point, before following the river to our lunch stop at the Pilot Inn on the Gloucester-Sharpness canal at Hardwicke. 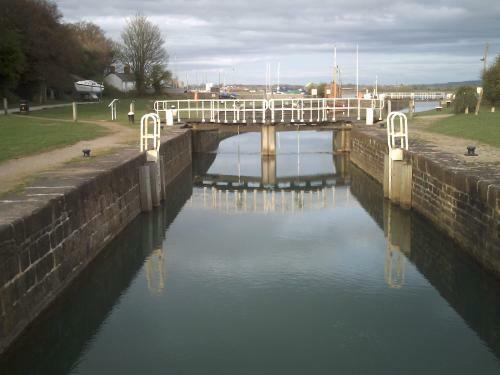 After lunch we criss-crossed the Gloucester-Sharpness canal, crossed the Severn at Gloucester and began our journey southwards down the western shore of the river. 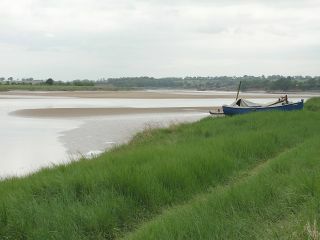 We stopped at Newnham, once an important Severn port, from where Henry II staged an invasion of Ireland with 400 ships. 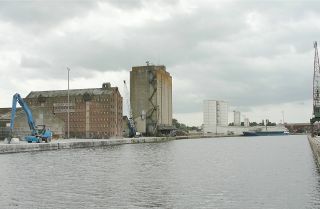 Newnhams importance declined with the opening of the Gloucester-Sharpness canal. 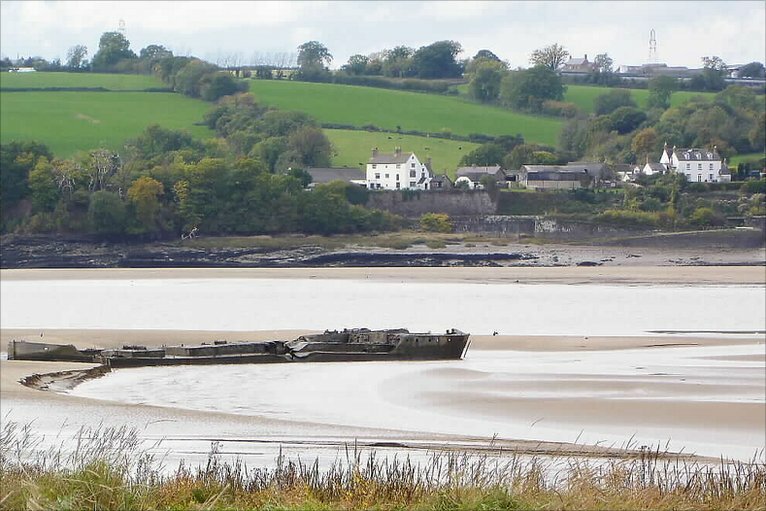 Then we travelled onwards to Lydney Docks, formerly a thriving harbour from where colossal quantities of Forest of Dean coal were exported. 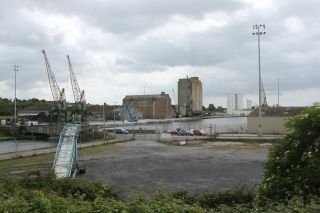 The docks have recently received funding for redevelopment and are now an attractive harbour for pleasure boats and yachts. 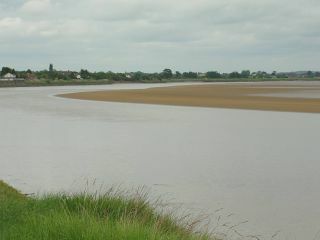 We were given a graphic demonstration of the Severn tidal surges, as while we watched the Severn basin was transformed from an inviting sandy expanse to a mile wide sea in little more than half an hour. 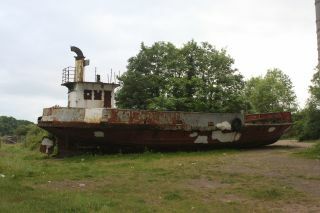 The final stop on our tour was Beachley and the site of the former ferry crossing opposite our departure point. Enjoying a coffee in the Old Ferry Inn, itself standing in a spectacular location beneath the old Severn Bridge, we were able to view the Severn at high tide and reflect on its influence on the region and the lives of locals throughout the centuries. Just to complete the story we took a trip to the centre of Chepstow to view the Severn Princess, now in a sad state of neglect and disrepair, lying underneath the Wye rail bridge. Though a sad sight, she provided a fitting end to an memorable and thought-provoking day!